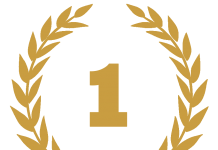 We live in a fast-paced world where minutes can make the difference between failure and success. 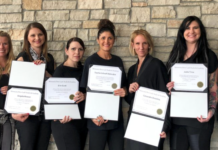 Permanent make-up is a way to not just save time and money on your daily beauty routine, it is a way to set yourself apart with a polished appearance each day, all day. 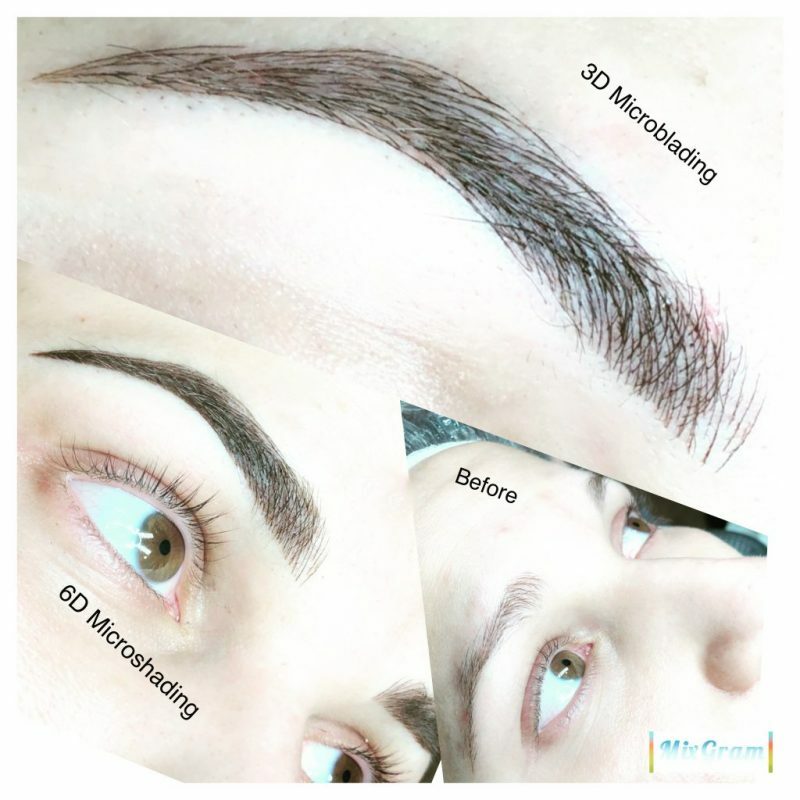 Microblading: Also known as Eyebrow Embroidery, is a procedure categorized under permanent makeup, but unlike traditional cosmetic tattooing, it is less invasive and is considered semi-permanent, typically lasting 1 to 3 years. 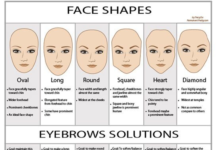 Lip liner and color: Lip enhancements are a great way of subtly replacing lost pigment especially to the outer border of the lips where it most commonly fades as we age. 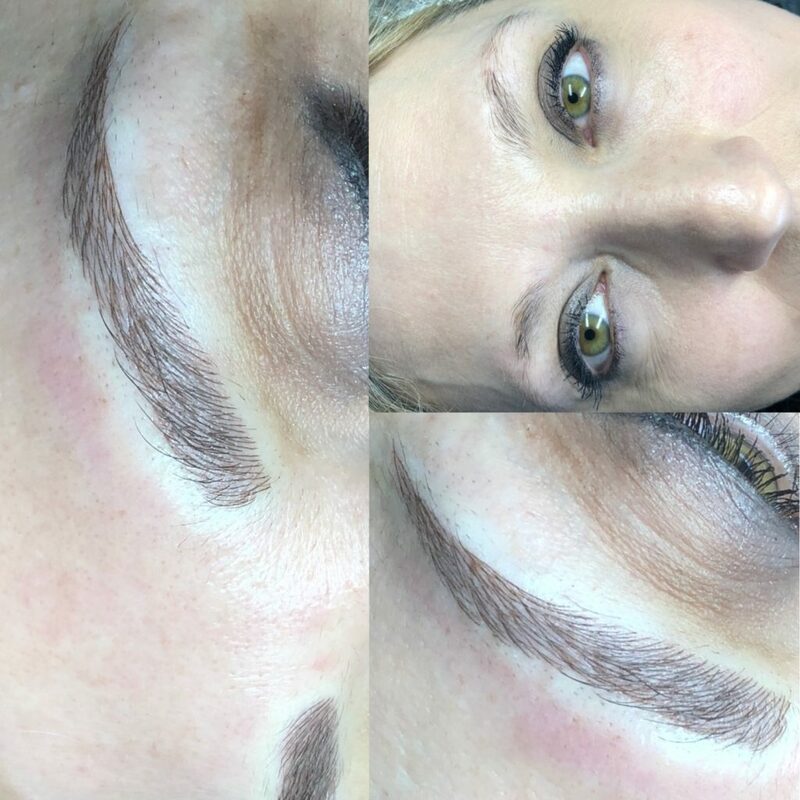 The technique of blending the pigment with the natural color of the lip ensures no harsh out lines. 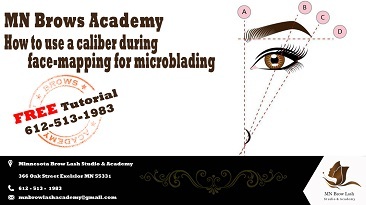 Eye liner top and bottom: The eyes are often an area that ages first and can age quickly, giving way to the appearances of sadness, droopiness, puffiness and hollowness. 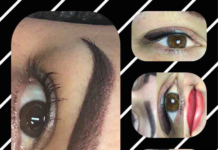 Although permanent makeup cannot repair aging eyes by taking away excess skin or wrinkles, it can improve the appearance of the eye. 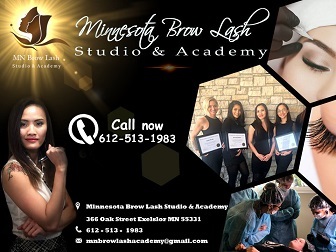 Whether you are looking for a career in the ever growing and exciting world of beauty, or you desire to achieve a more permanent, polished look to suit your busy lifestyle, The Minnesota Brows and Lash Studio and Academy can help you. 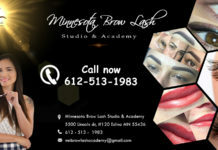 Previous articleWhat is The Minnesota Brows Lash Studio and Academy?